Born and raised in the UK, but the US is his second home. 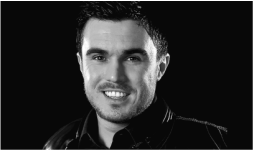 Julian is passionate about video production, from an early age he has been infatuated with the moving image. With the medium still in its infancy he was determined to stay ahead of the curve as it continued to develop and set-up 1848 Media. Julian is a stickler for details and personally oversees each project through all stages of the production process. He is immersed in every aspect of the medium and uses his knowledge and expertise towards his life-long quest to build an eclectic body of work. Schooled and trained in California, Alan relocated back to Britain in 2012, where he went on to spend a year and a half at Wildhorse Design in North London, managing a team of graphic artists and handling accounts for Mitchells & Butlers and Pernod Ricard. 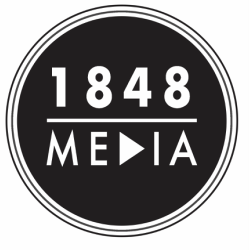 He returns to the world he loves with 1848 Media, where he can combine his film and video producing passion with his advertising and branding experience. These skills will help serve to promote you in the most effective way possible - video marketing.